Viewers at home will have to provide their own whisky. Not everyone has the means to travel to Scotland and visit their favorite distillery a la Ron Swanson. To help connoisseurs live out their dreams of traipsing through its facilities, The Macallan has created the Macallan Distillery Experience. VRFocus describes it as a "4D multi-sensory" group tour that guides folks through the company's process for making its Single Malt spirit. Along the way you'll explore the Scottish distillery an the estate it resides on, learning about the outfit's history along the way. Visitors will step into a "15x15x15 cube-like projection structure" with 360-degree videos beamed to the installation's walls. 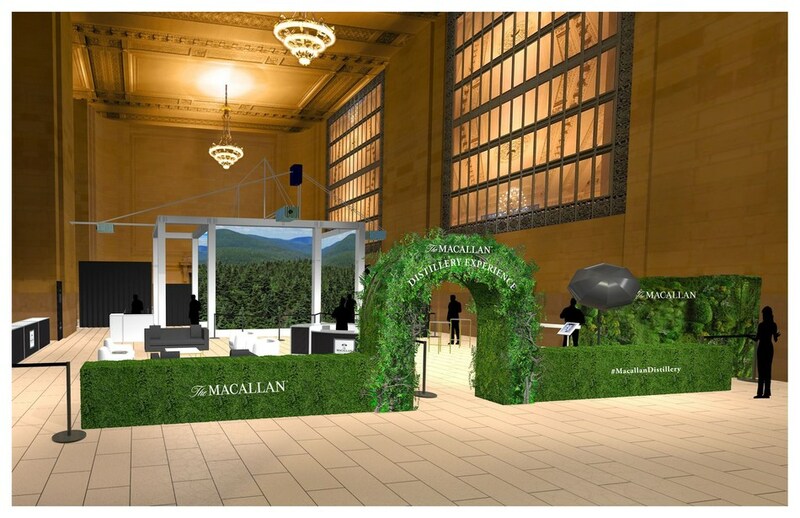 This won't be the first time Macallan has experimented with VR-tech. Back in 2016, it released a 360-degree video featuring its 12-year double cask liquid. The experience apparently makes use of scents and wind machines to help sell the illusion. It will debut next week in New York at a private event in Brooklyn on the 23rd, and a few days later it'll take up temporary residence at Grand Central Station, running from the 25th through the 27th, National Scotch Day. Everyone not in New York will have to make do with talking a walkthrough via their home VR devices. Hopefully if Macallan hands out samples it'll happen after you take the headset off. Shooting the spirit is kind of beside the point, VR can make you sick while sober and adding booze to the mix can exacerbate that uneasy feeling.